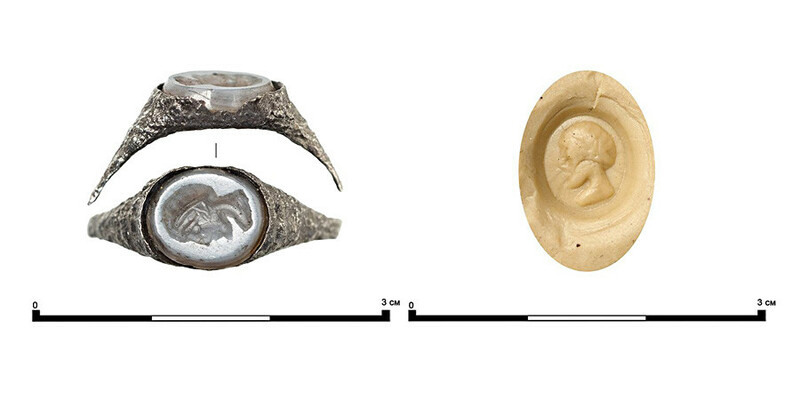 Moscow archaeologists have found artifacts from the 17th to 19th century while renovating Armyansky Lane near Chistye Prudy, the mayor’s website reported on June 7. Among them are fragments of ceramic and glass dishes, stamped glazed tiles, and jewelry. 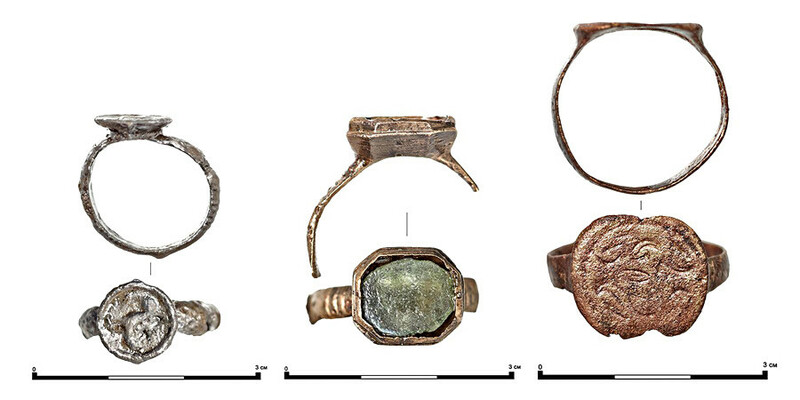 Men’s metal rings decorated with heraldic symbols and floral motifs have also been found, as well as rings with glass and grey agate inserts. 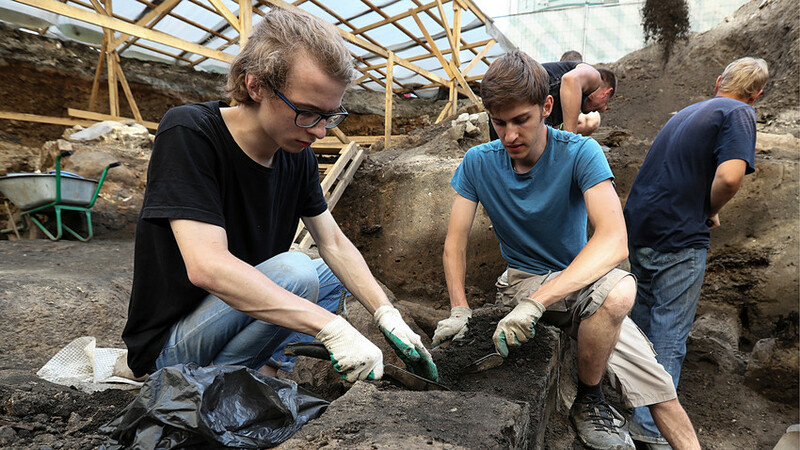 Archaeological monitoring started in the Russian capital in March and will run until September. 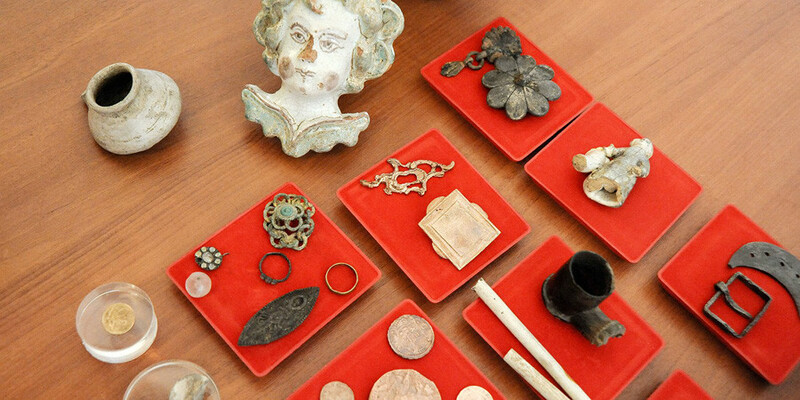 Thousands of fragments of buildings and artifacts have already been found, many of which were discovered on the site of the new Zaryadye park including a 16th century English necklace decorated with the Tudor rose. 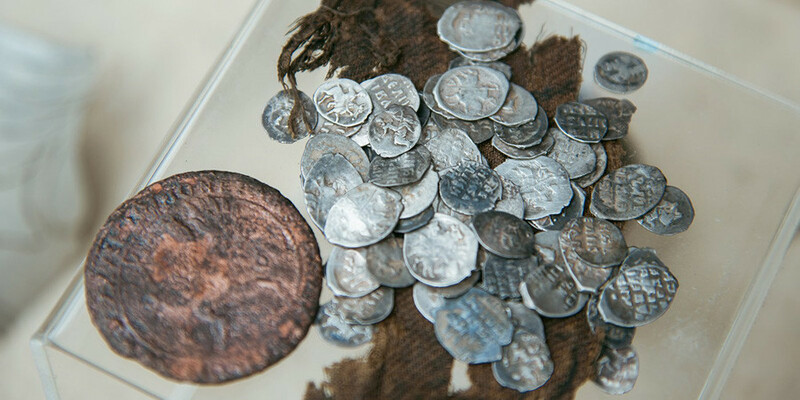 On Varvarka street, archaeologists also unearthed 43,000 silver coins. 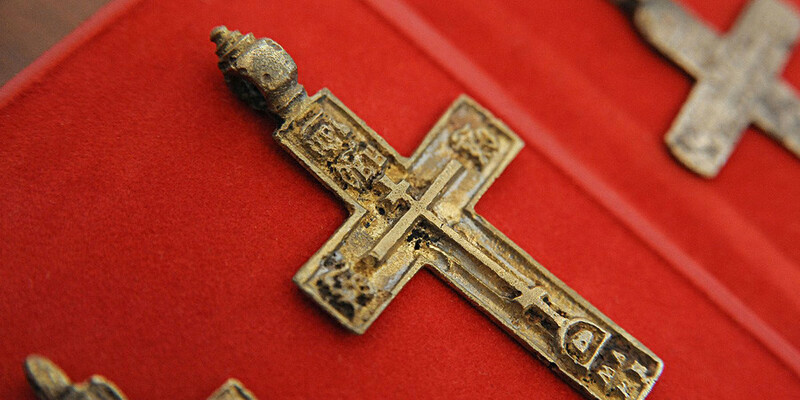 All archaeological findings - such as part of the 16th century Kitay Gorod wall - can be viewed in the Museum of Moscow and the Zaryadye Museum.